"[Ed Seykota] said that the trend following mindset can change your life. I totally agree..."
Been listening to you for maybe 5 years now, sorry I don’t review more, I’ll try. 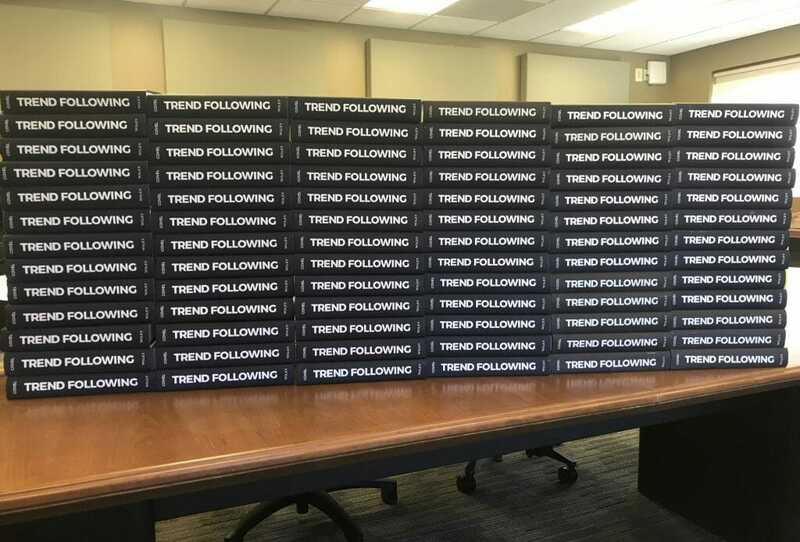 I’m a financial advisor and a solid believer in trend following. After reading TurtleTrader I traded personally using options, that was June 2014, profited well on short oil. Lucked out starting then. So my investment in you and your work has returned handsomely. In December 2015 I bought [product] and was determined to learn futures, six months later I started a simulated account, traded it for a year and a half. Went live this year. Things have gone well. I know you like to get to the point. I guess because your work has helped me achieve my goals, I wanted to say thank you. In a recent podcast I think in an interview with Ed Seykota he said that the trend following mindset can change your life. I totally agree. Applying the principals with/for my client portfolios is a challenge. In general, clients just think too short term. It’s not their fault, they have the TV telling them how to think, online access to their accounts daily, monthly statements, quarterly reports to a benchmark. We spaz them out because that is what everyone else would do. Look forward to your future work!